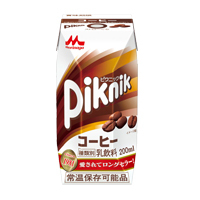 We deliver milk-based drinks, coffee drinks, chilled tea beverages, and various other products. We also deliver chilled tea beverages from the “Lipton” brand to Japanese consumers in a series of tie-ups with Unilever. 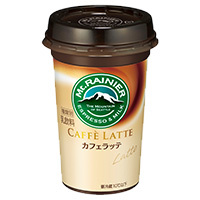 An espresso beverage with rich aroma made from carefully selected and blended coffee beans. Appreciated for its fine balance between rich flavor and milk. 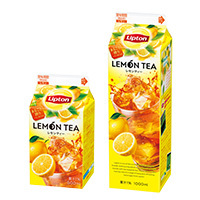 A popular fruit tea made from fragrant tea leaves carefully selected by Lipton, together with a refreshing lemon juice. 10 billion of LAC-Shield® is contained.Customers enjoy the richness and aroma of this special roasted coffee blended with milk. A long-selling product released in 1981. 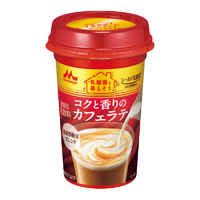 A coffee drink that retains the rich flavors of milk and coffee even when stored at room temperature. We deliver a lineup of fruit juice beverages for the Japan market in partnership with Sunkist Growers, Inc. of the United States. 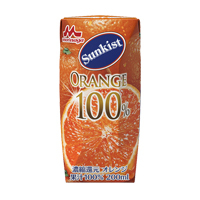 Sunkist 100% orange juice is especially liked for its good balance of acidity and sweetness.